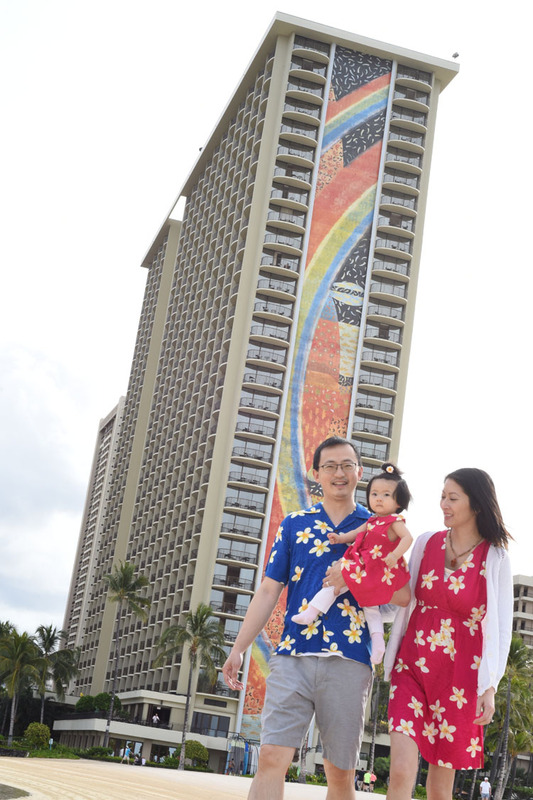 Hilton Rainbow Tower makes a colorful photo backdrop in Honolulu. 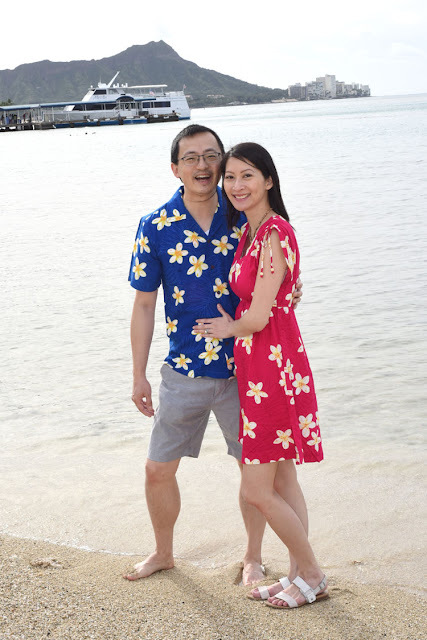 Colorful Hawaiian aloha attire helps too! Photos like this help you enjoy your Hawaii vacation even after you go home. 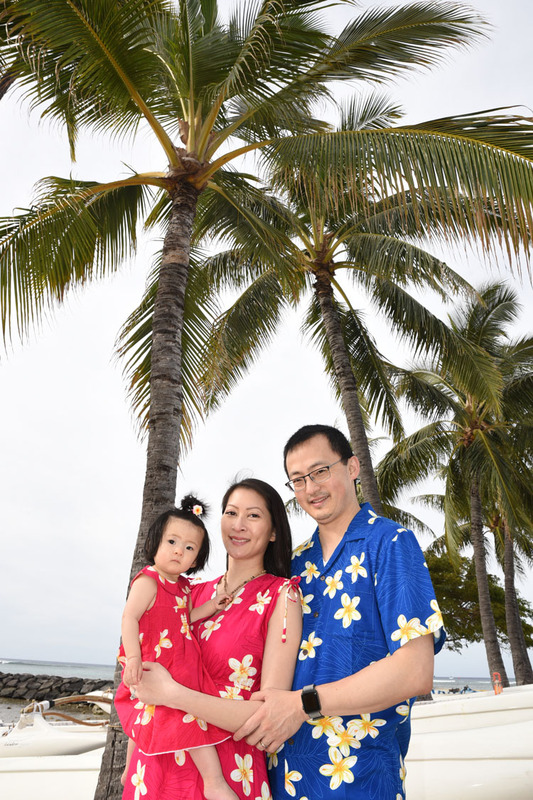 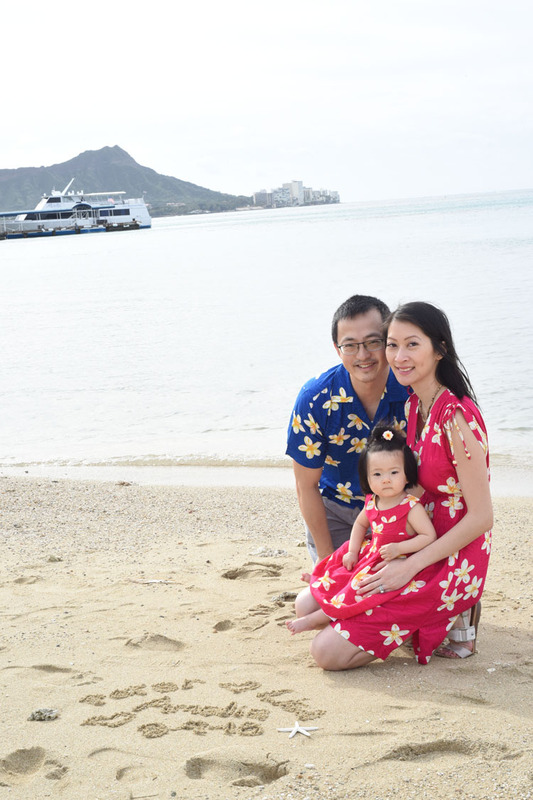 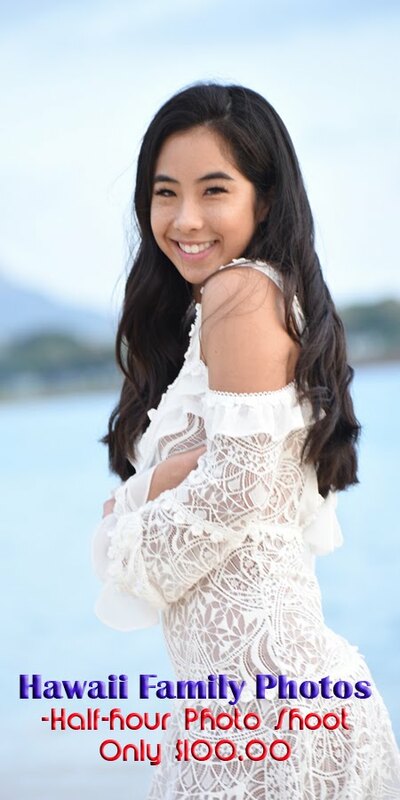 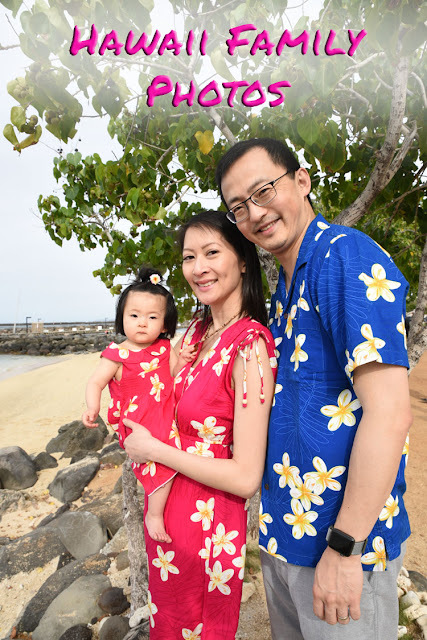 Call HAWAII FAMILY PHOTOS at 808-924-3600 to schedule memorable vacation photos before your busy schedule gets the best of you.